Laurie Thurlow... CPAGB...Photography. : Foggy River Brathay Trees 4. 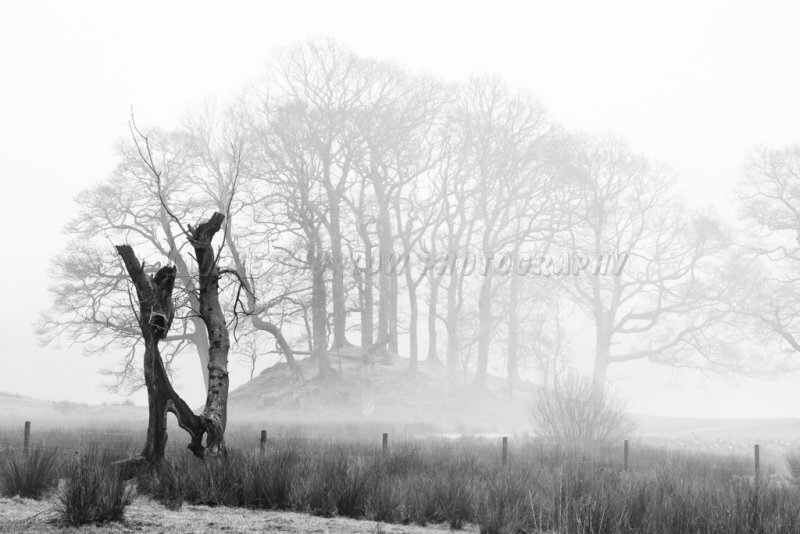 Foggy River Brathay Trees 4.